Established in 2012 as a platform for South Africa’s burgeoning electronic music culture, the Cape Town Electronic Music Festival has gained international recognition for being one of the most relevant and forward-thinking events on Africa’s music festival calendar, where international pioneers and innovators share the stage with the bright lights of the South African scene, while the inner workings of this rapidly growing industry are unpacked and explored through a prestigious workshop program. 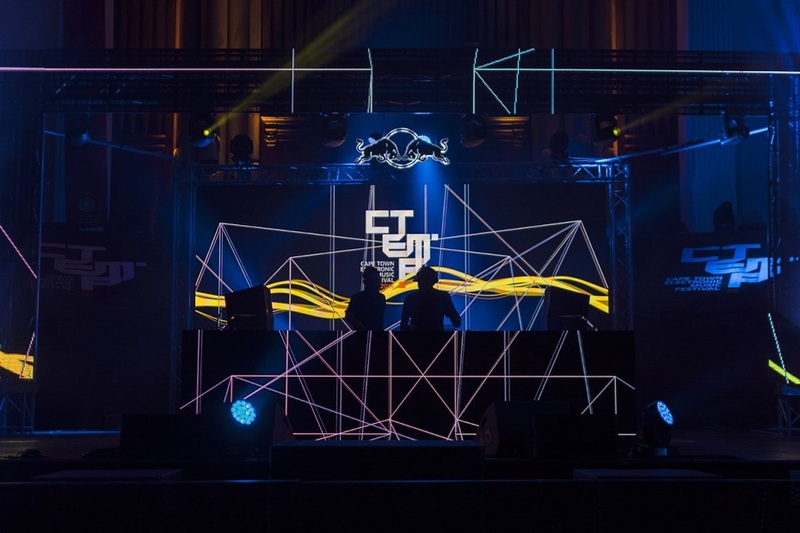 Tradition and modernity collide as CTEMF is hosted at Cape Town’s iconic City Hall for the third year running. Steeped in history, the entrance of the city hall played host to Nelson Mandela’s first public address as a free man. 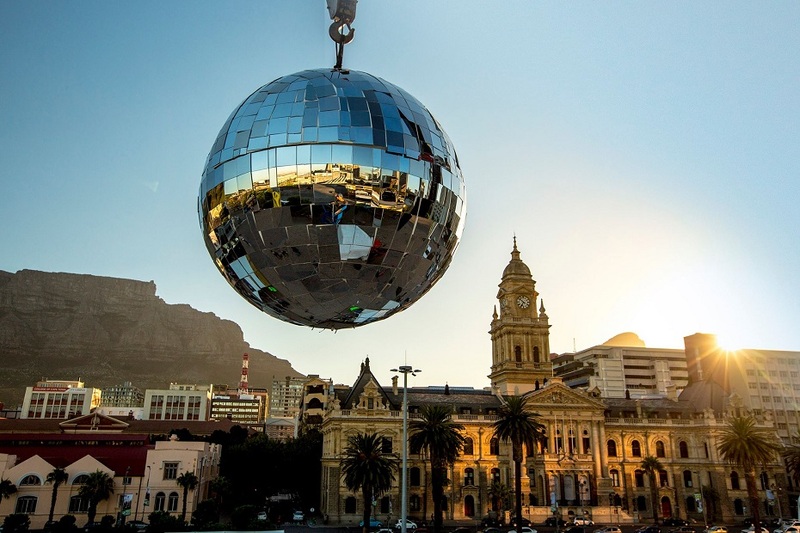 The venue is an expanse of grand Edwardian architecture, set against the backdrop of the city’s crown jewel, Table Mountain. Get lost in a maze of marble statues and winding staircases as you explore our four dance floors over the festival weekend.